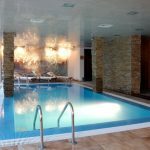 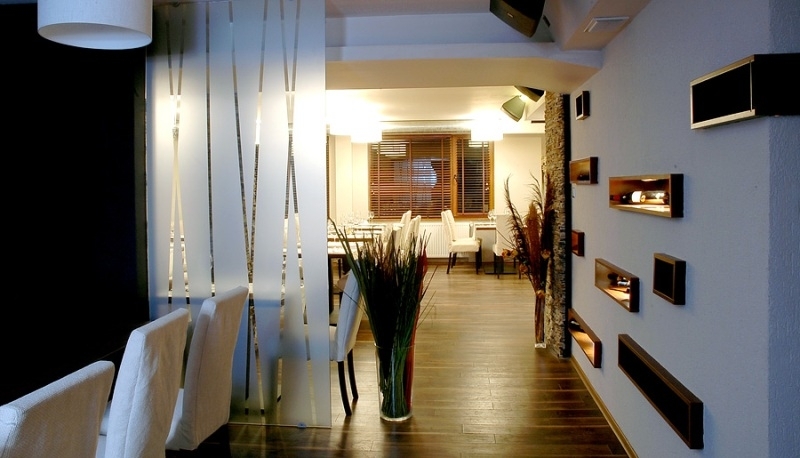 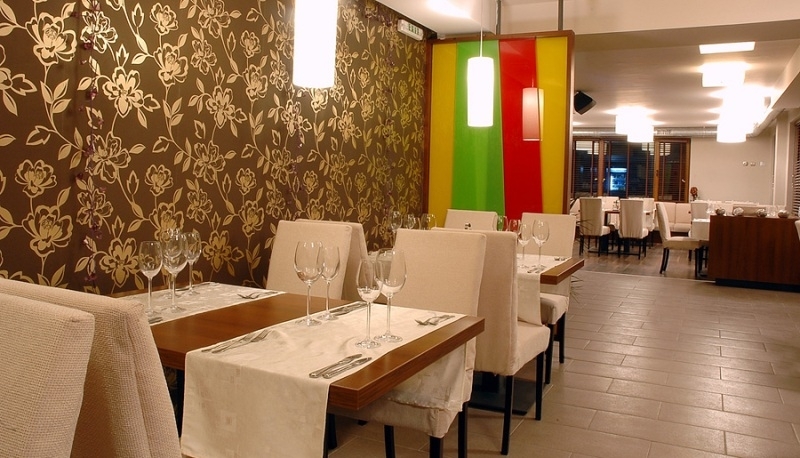 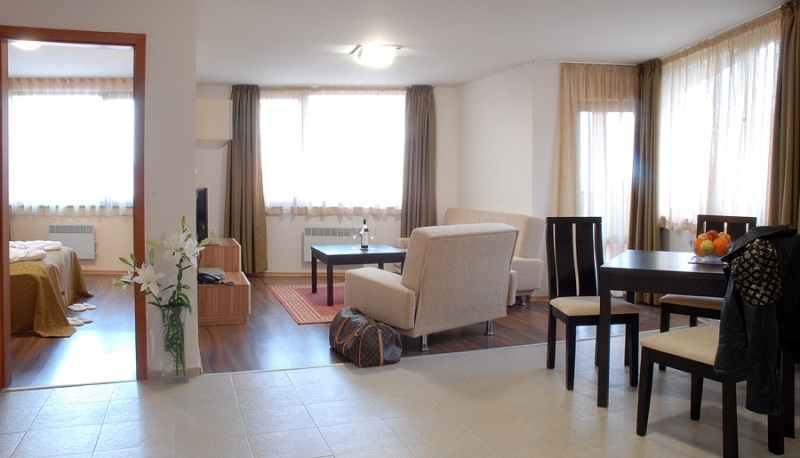 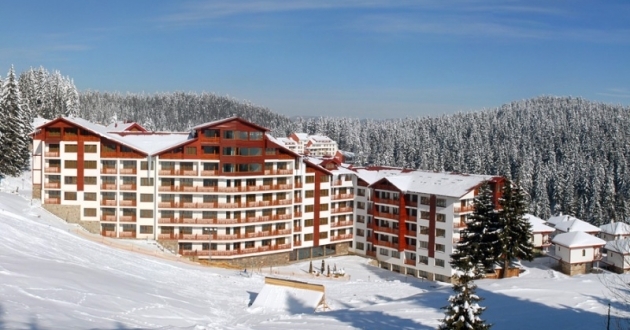 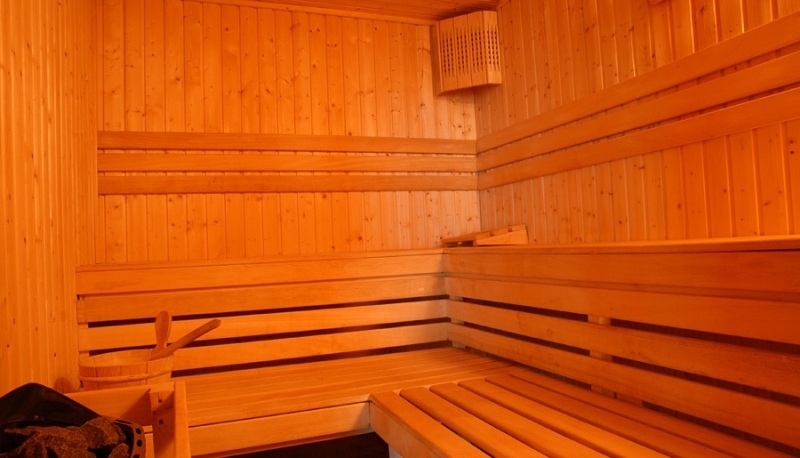 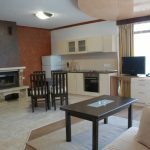 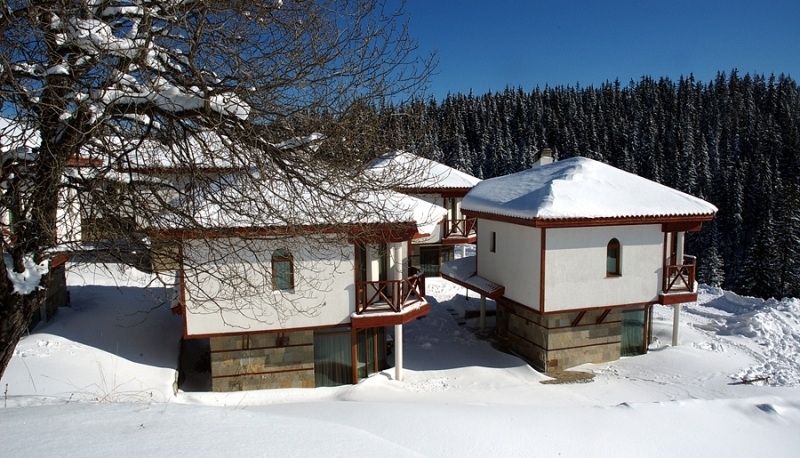 In a calm and quiet area, about 800 m from the nearest ski slopes of Pamporovo resort. 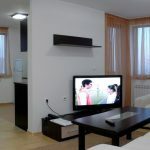 Each room comes with a TV with cable channels and a minibar. 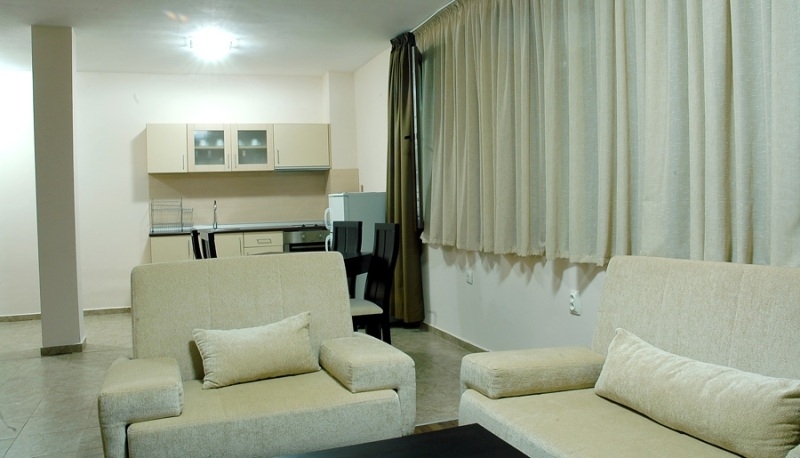 Some units come with a living area with a sofa and a well-equipped kitchenette with a dining area. 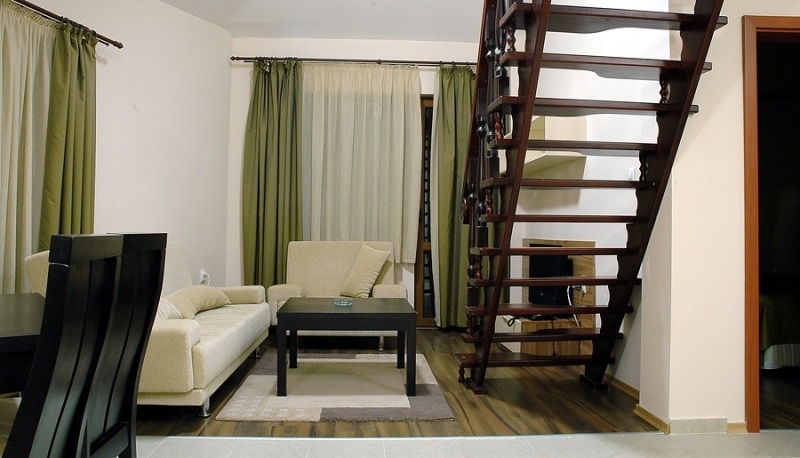 A balcony is featured in all rooms. 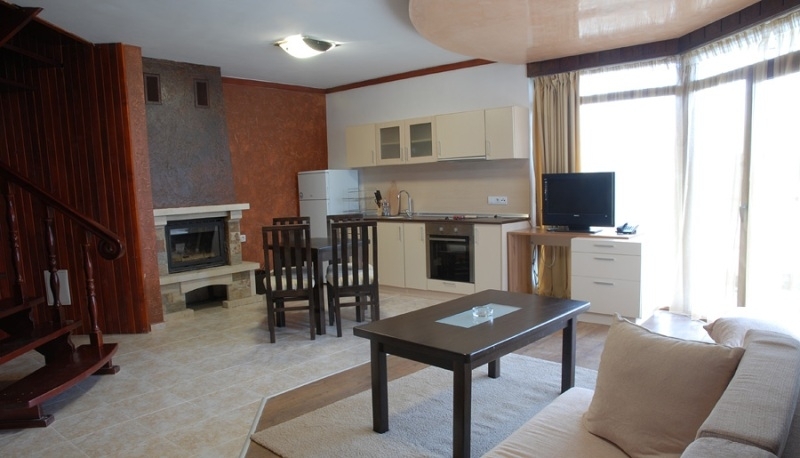 The bathroom comes with a shower or a bath and free toiletries. 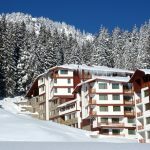 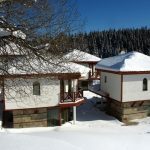 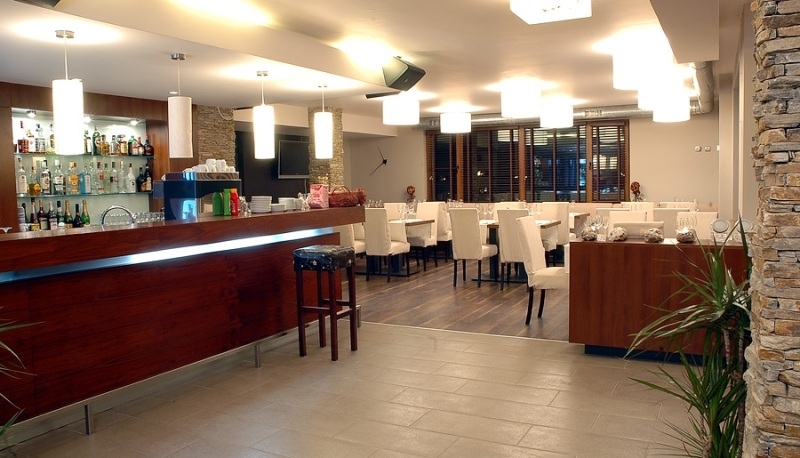 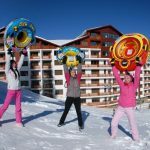 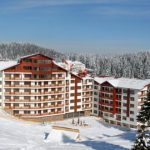 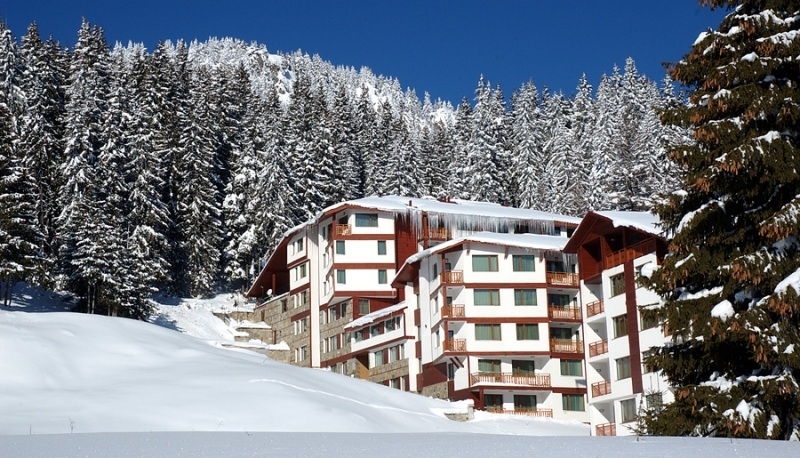 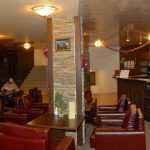 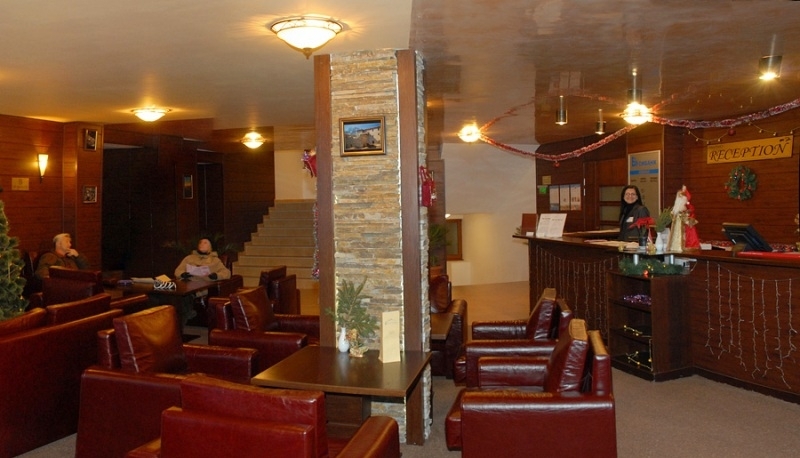 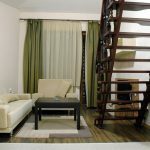 Italian and a Bulgarian restaurants, lobby bar, sauna, night club, shuttle services to and from the ski lifts, parking. 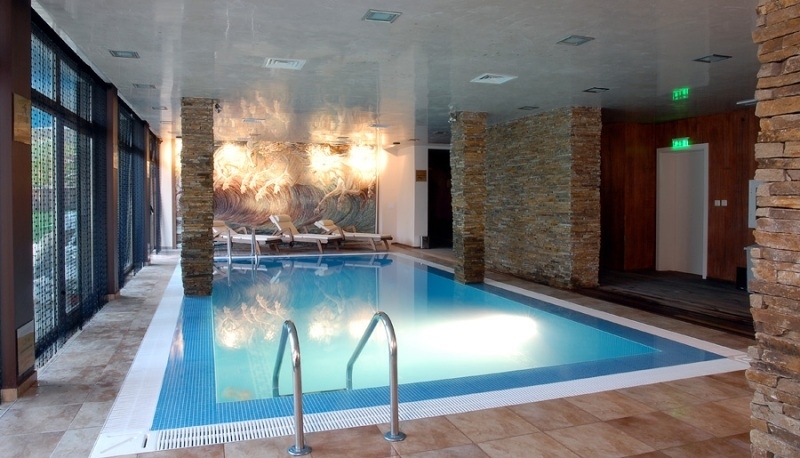 Wellness center – indoor pool, sauna; tennis court, mini ski slope.